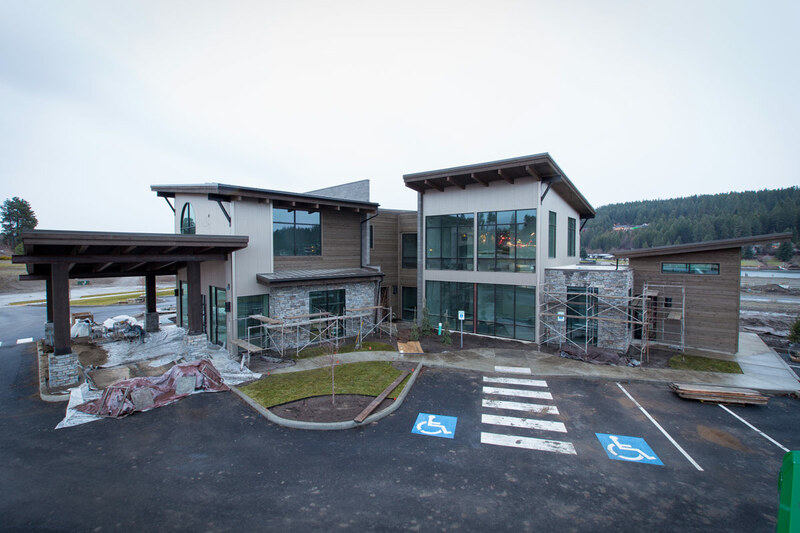 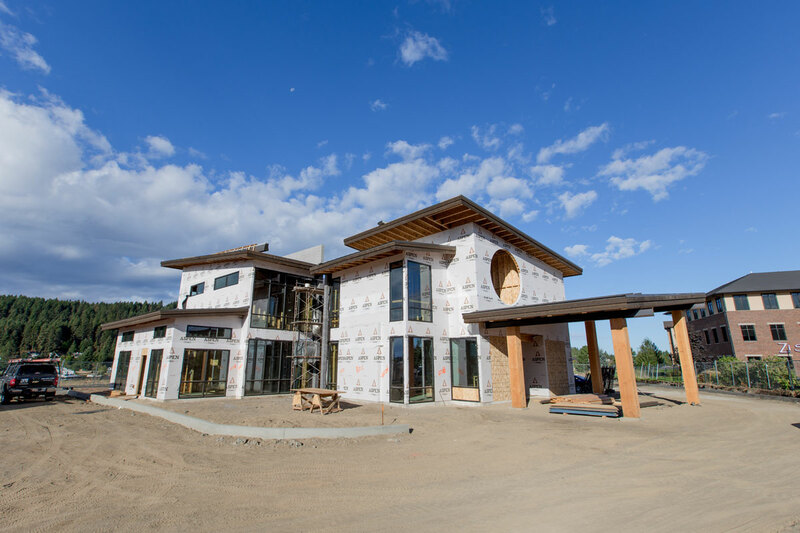 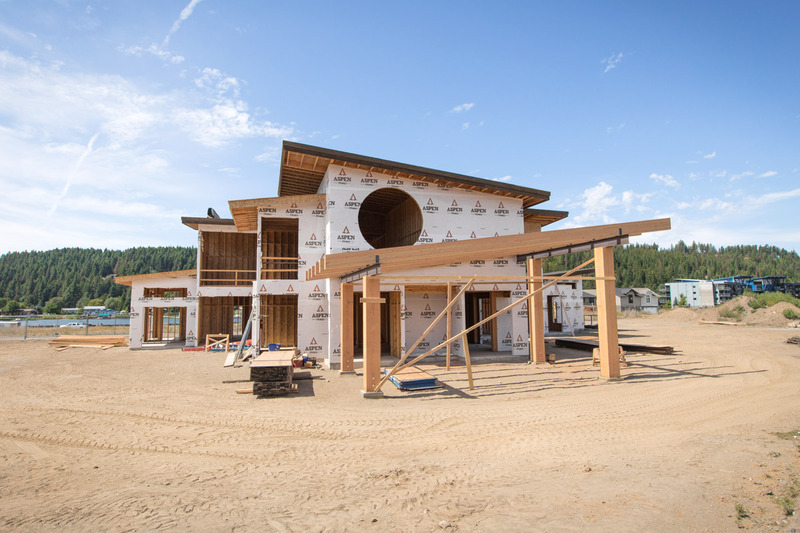 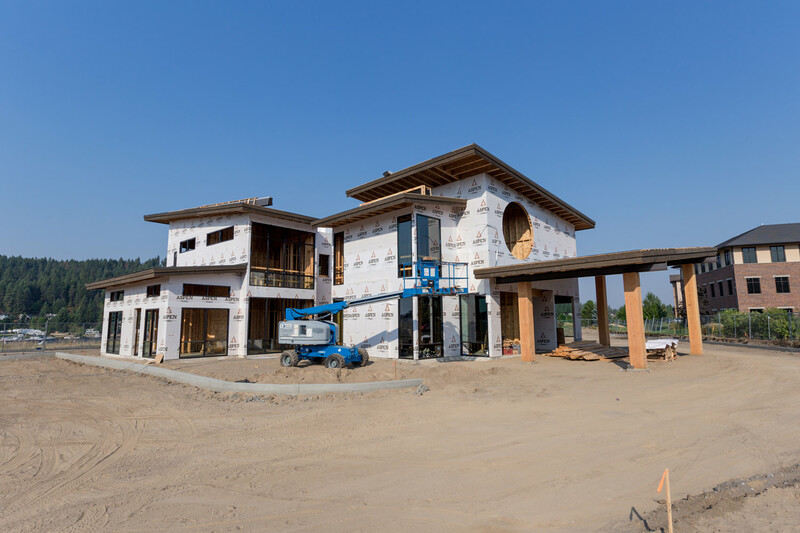 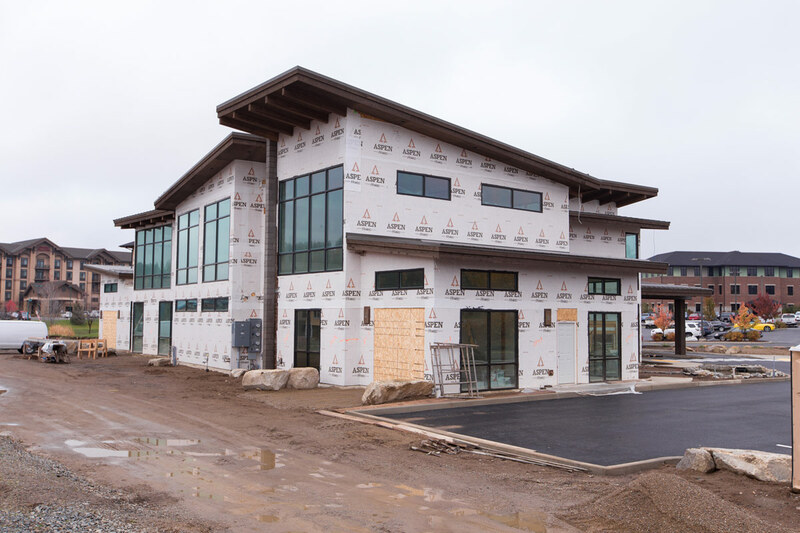 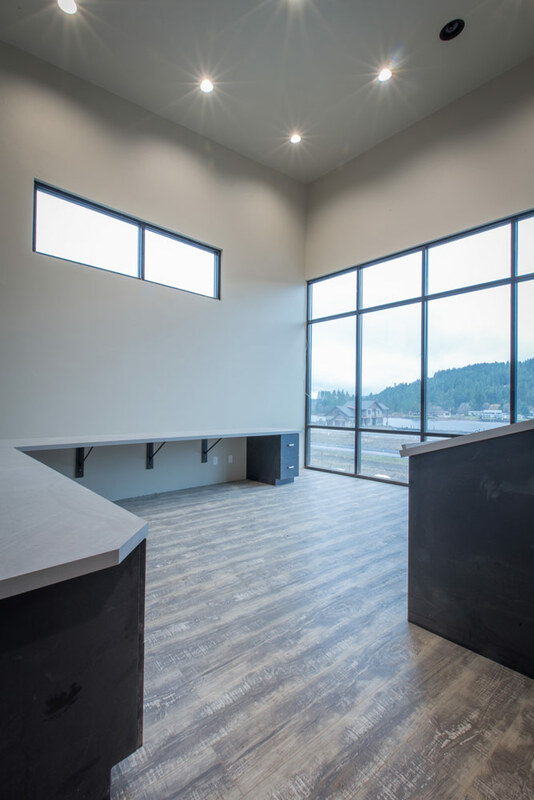 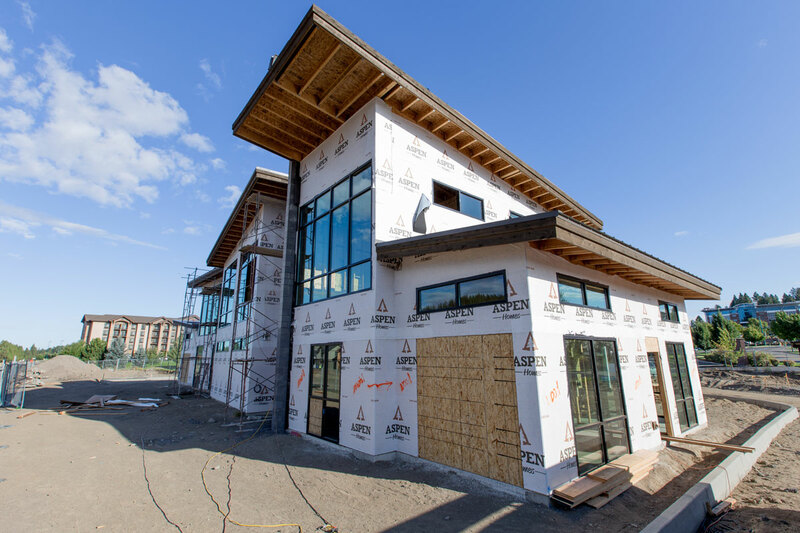 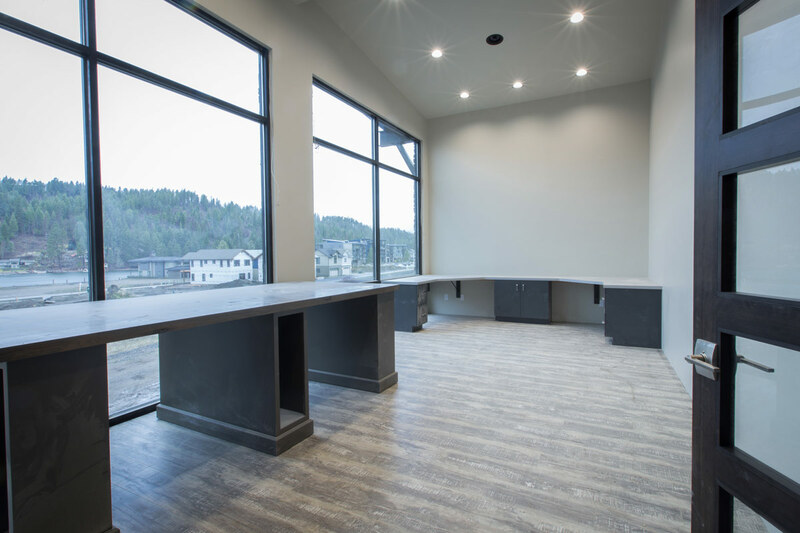 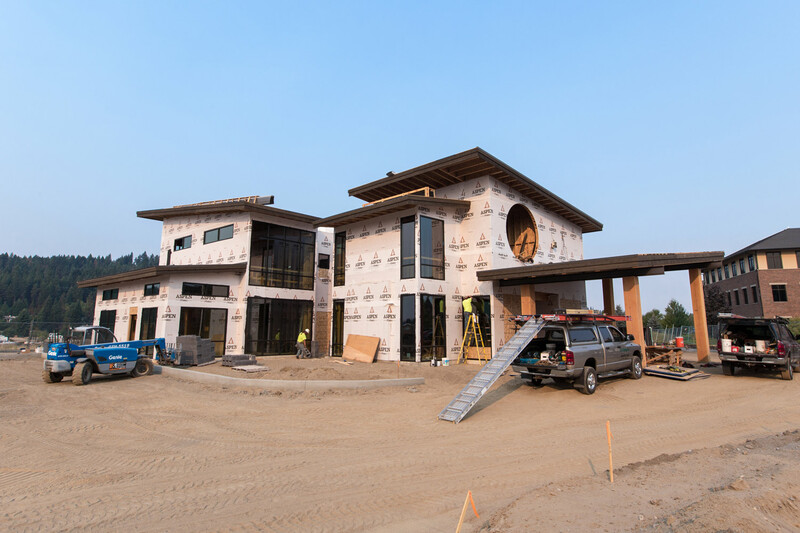 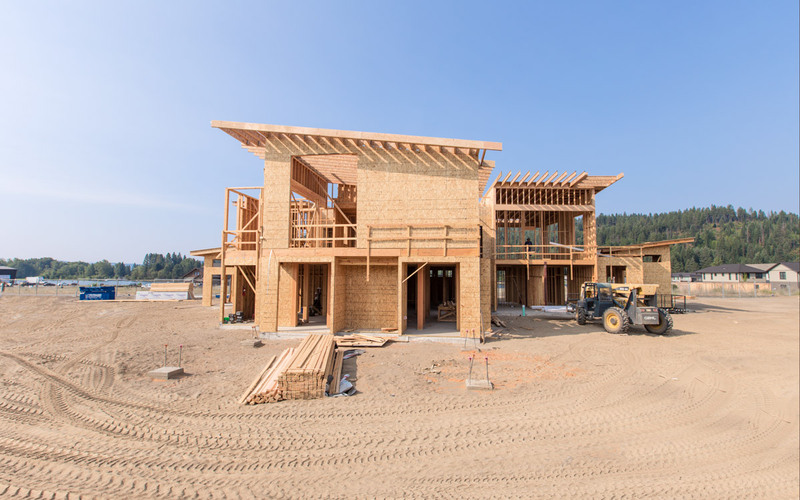 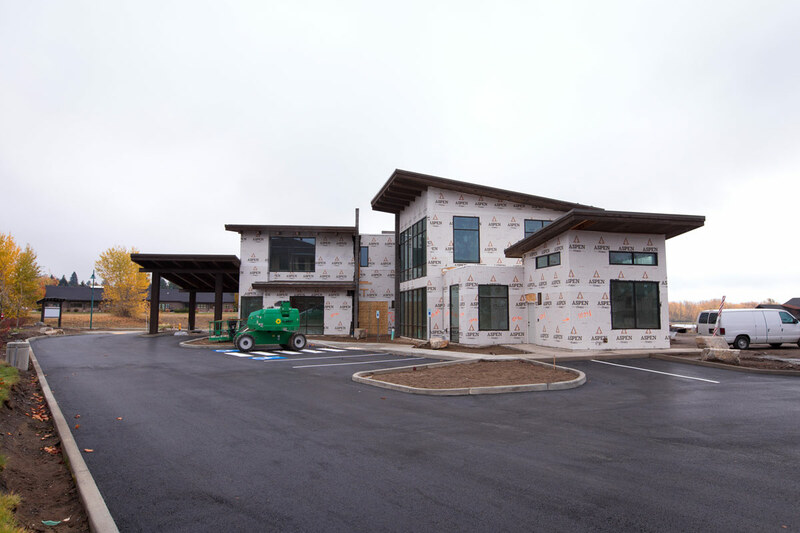 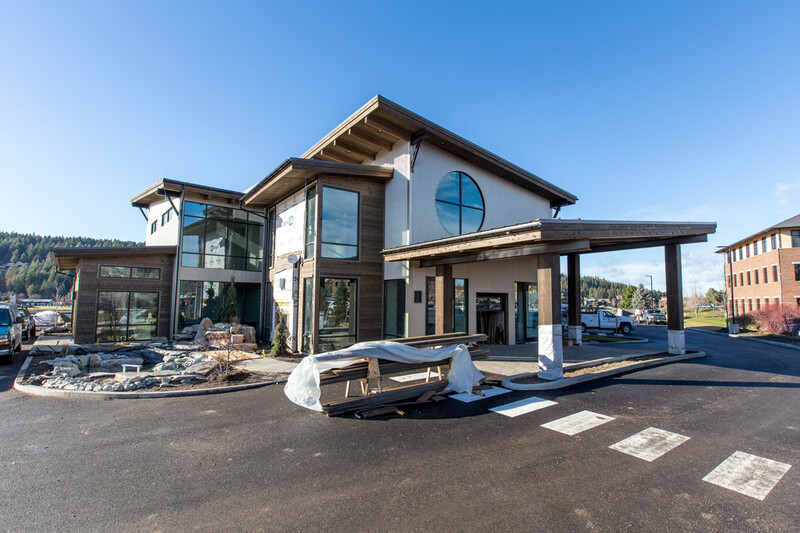 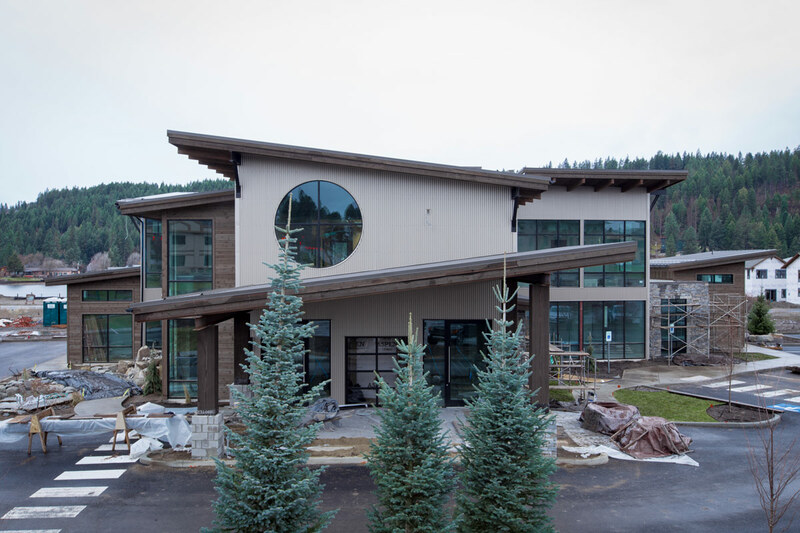 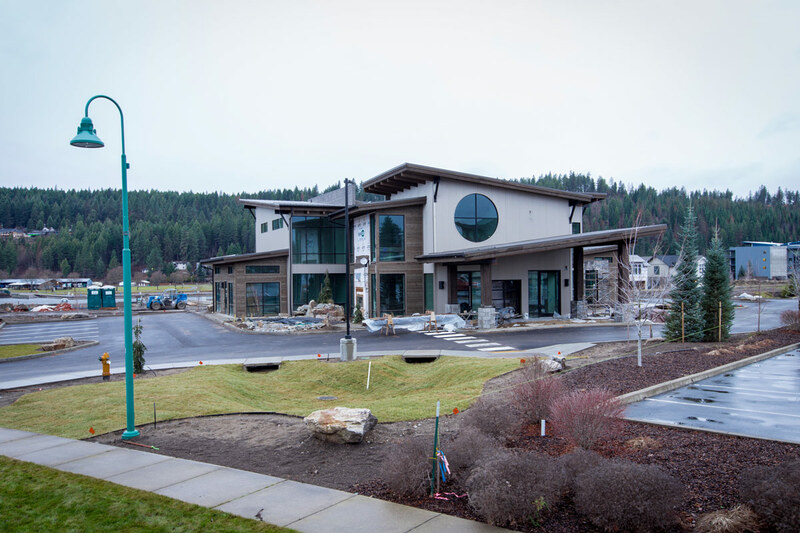 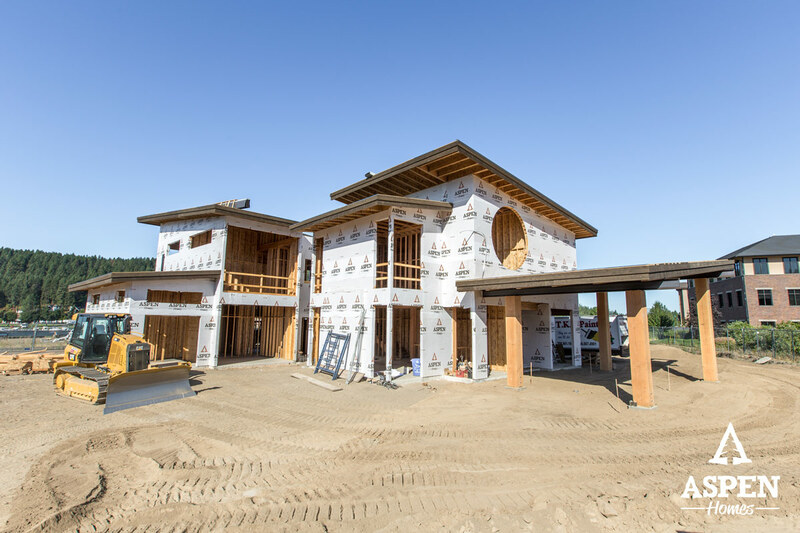 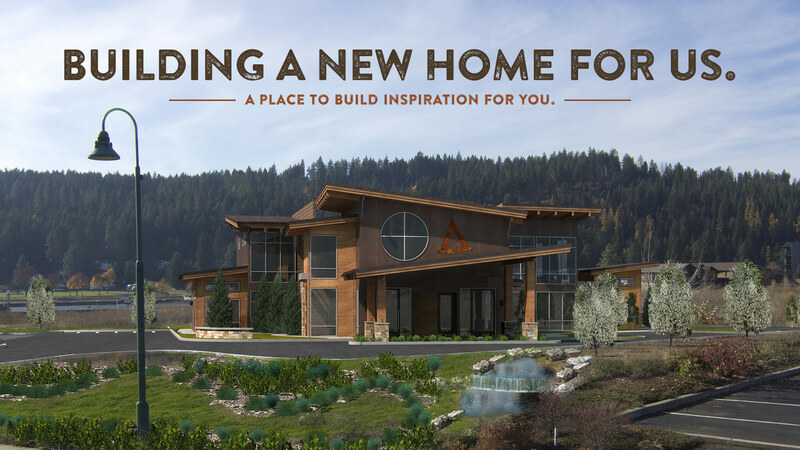 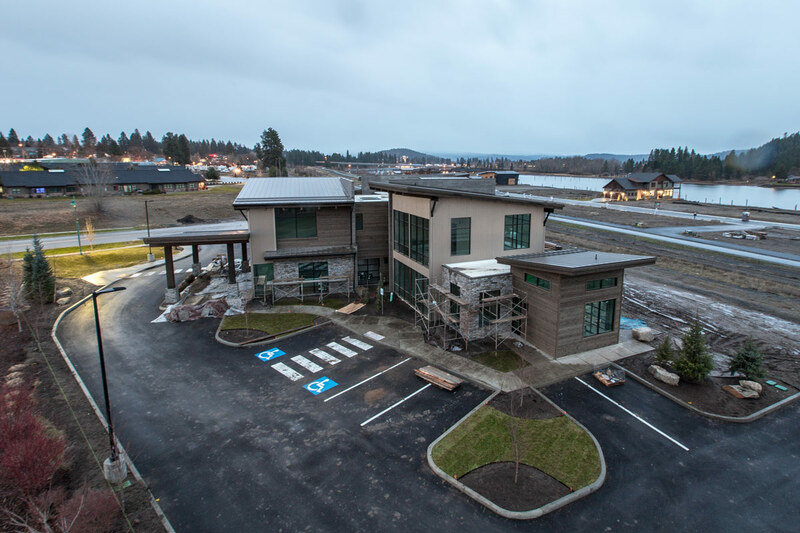 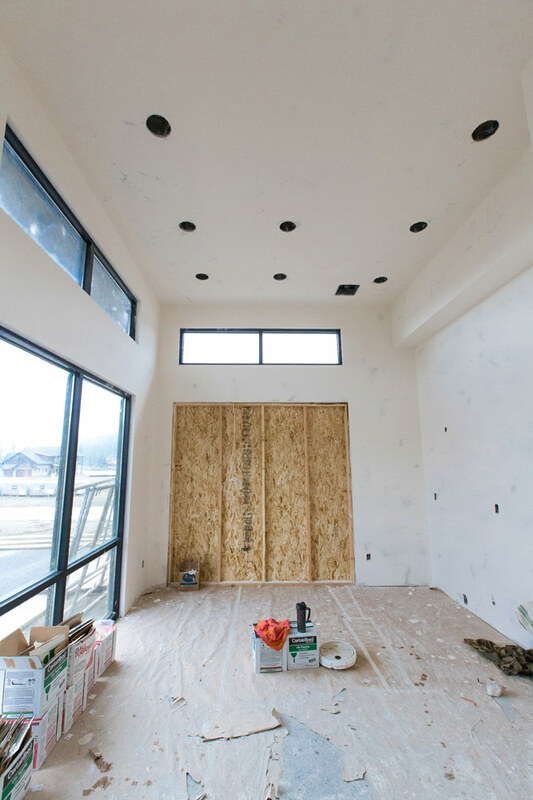 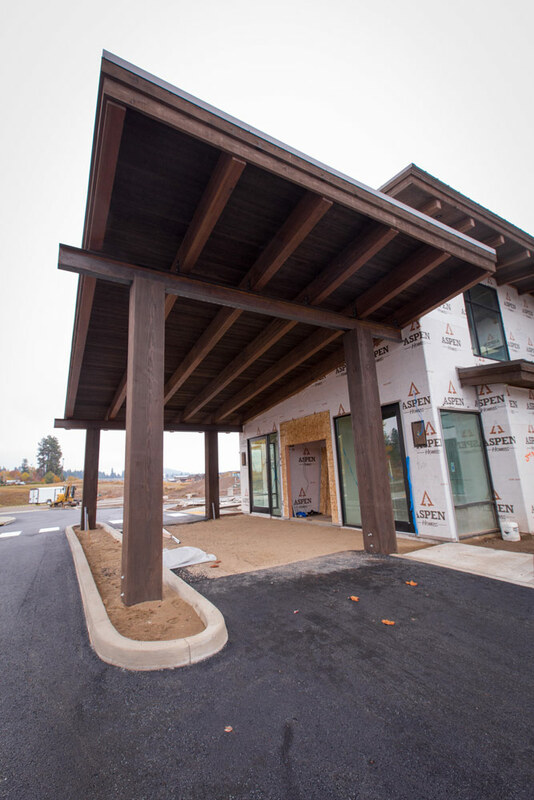 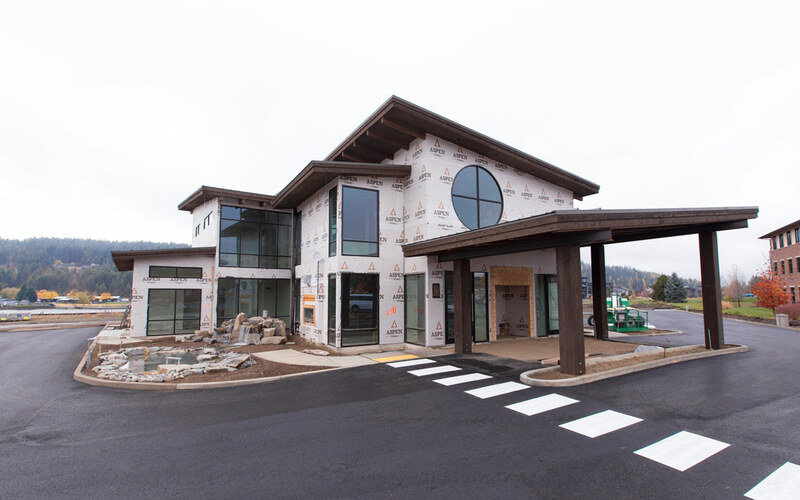 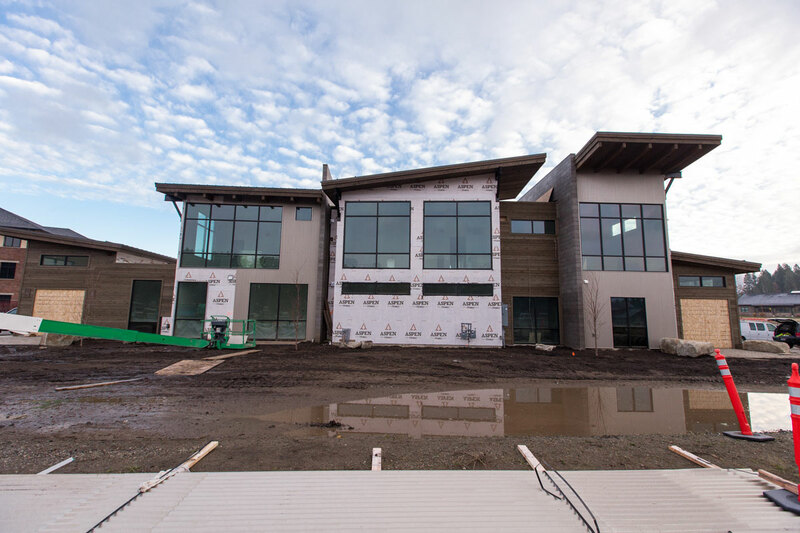 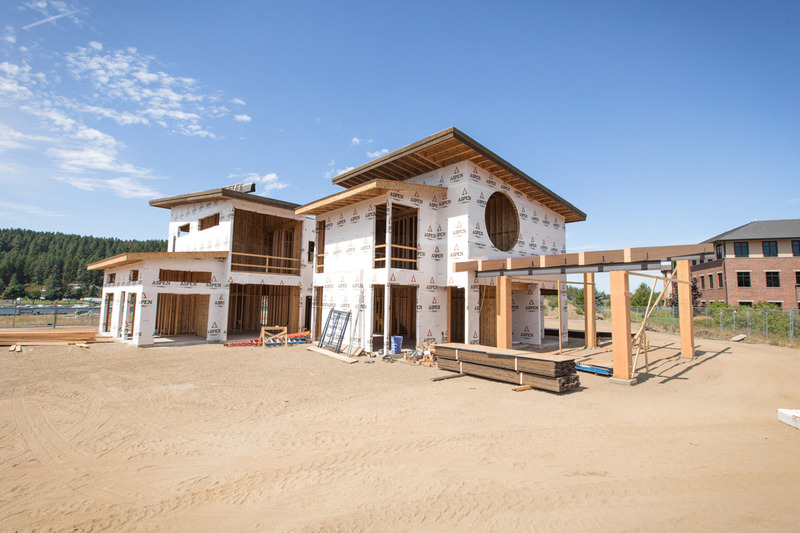 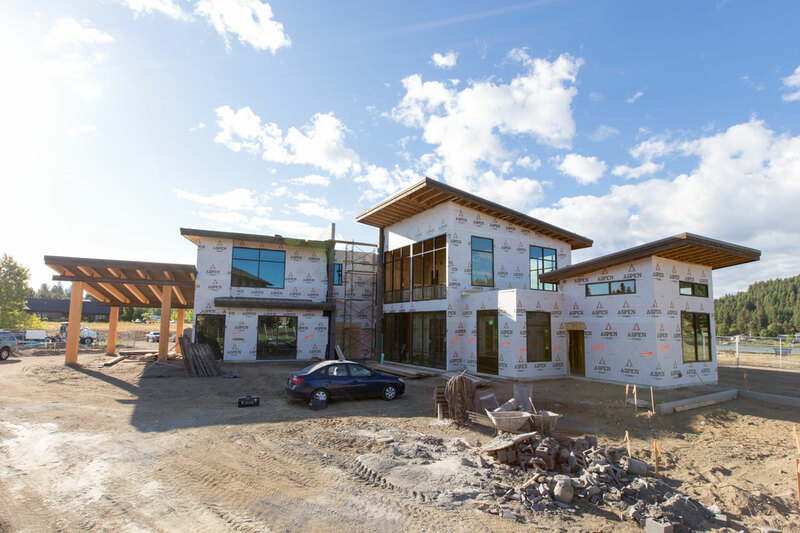 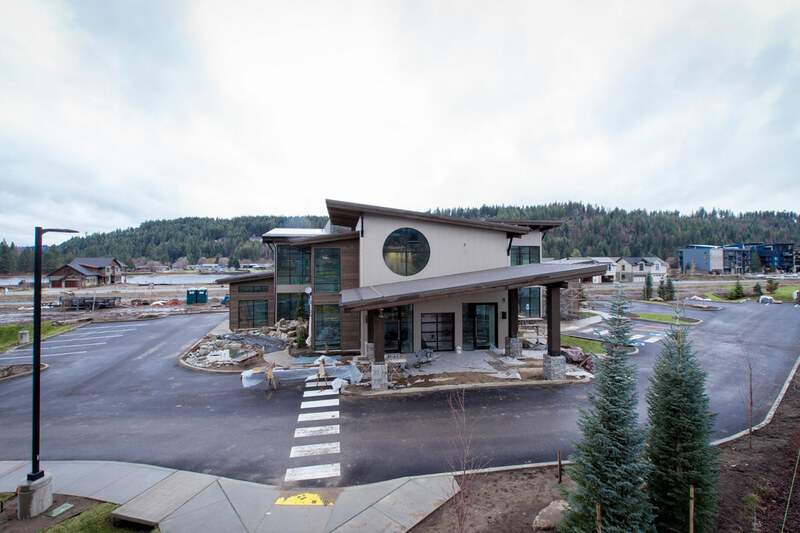 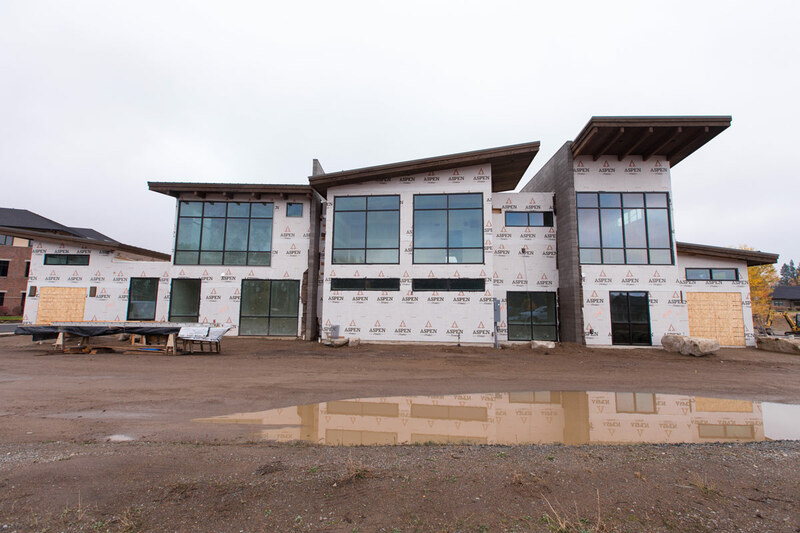 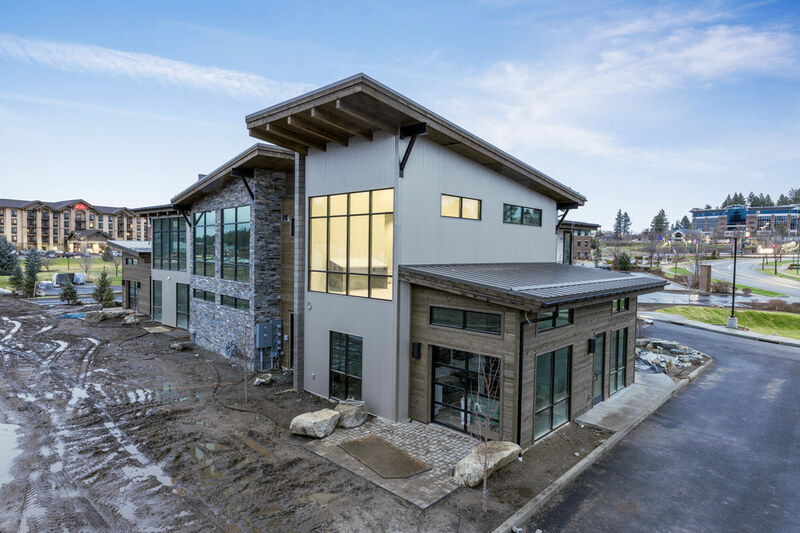 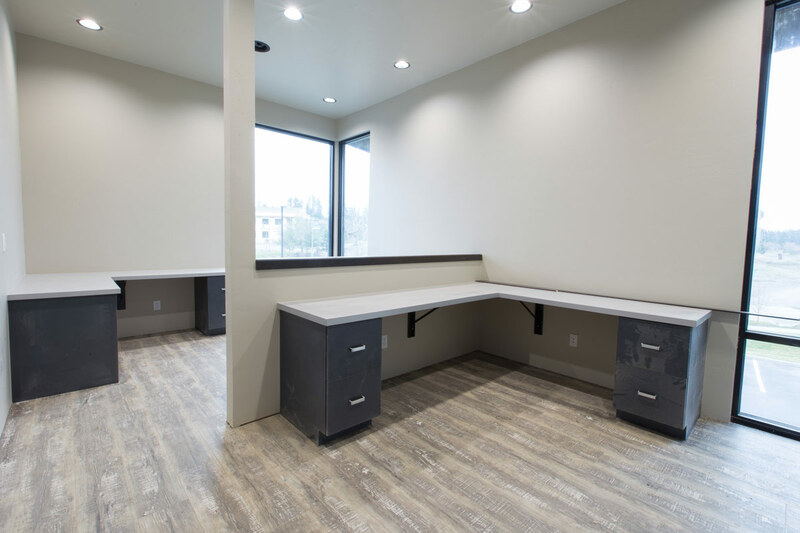 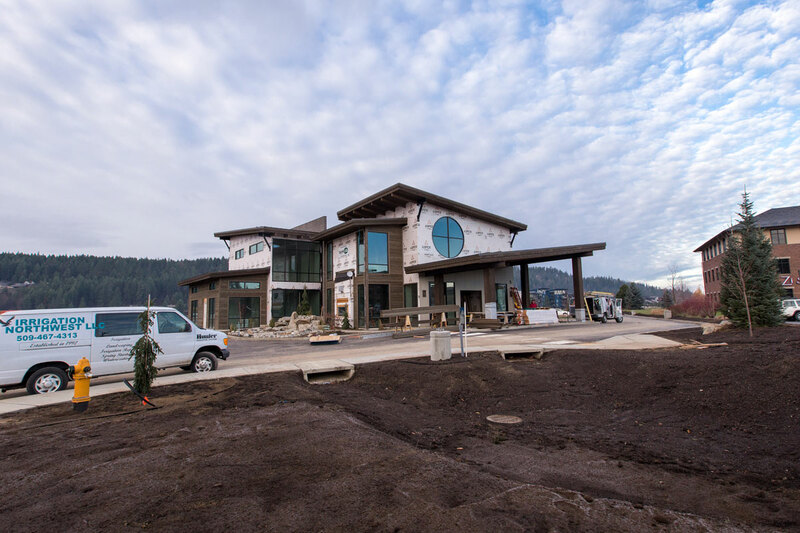 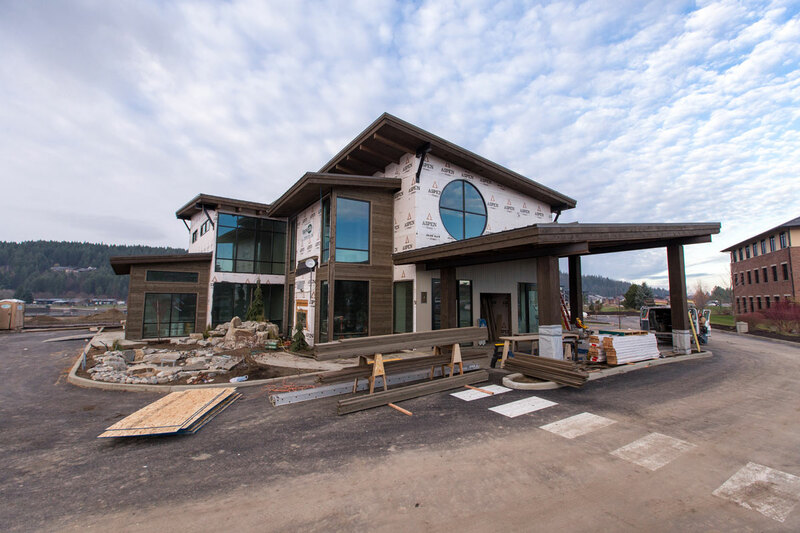 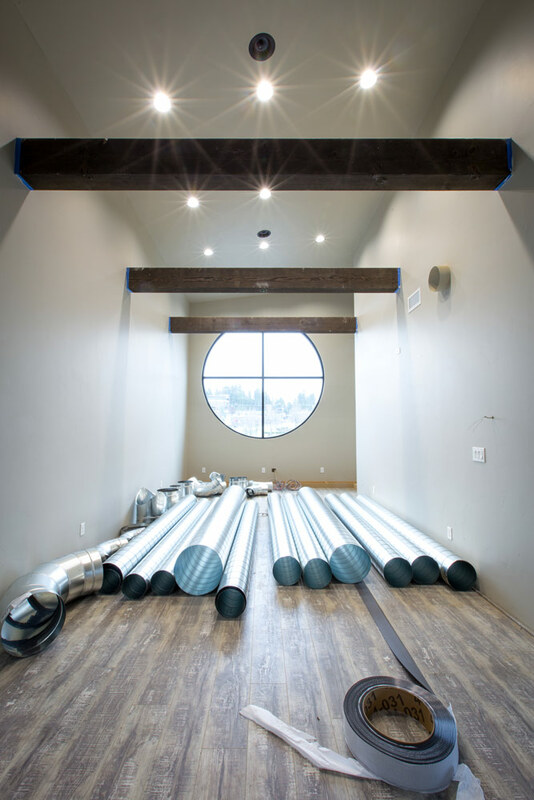 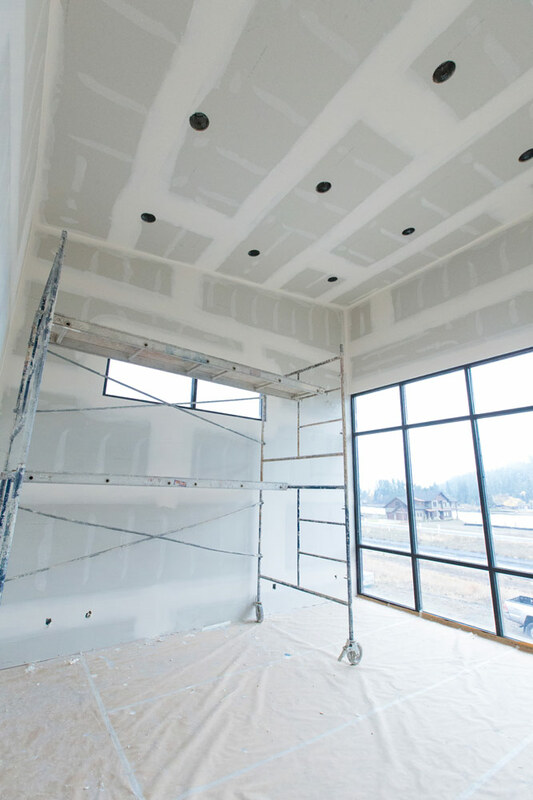 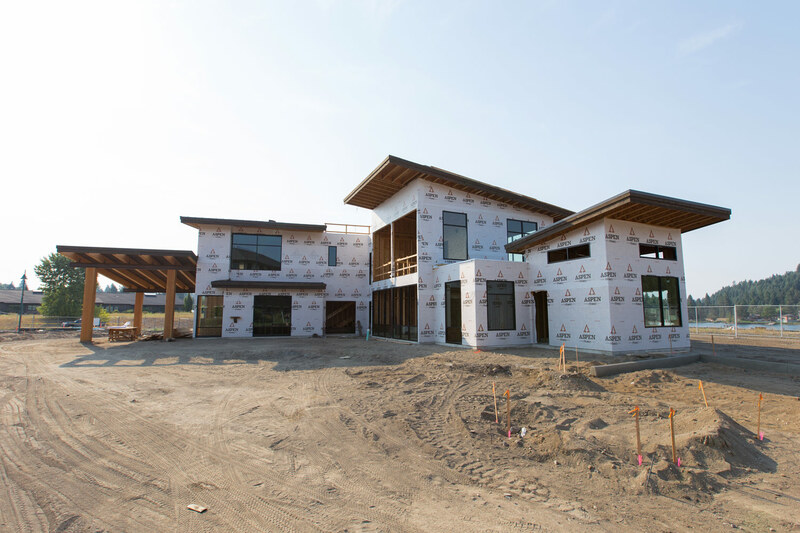 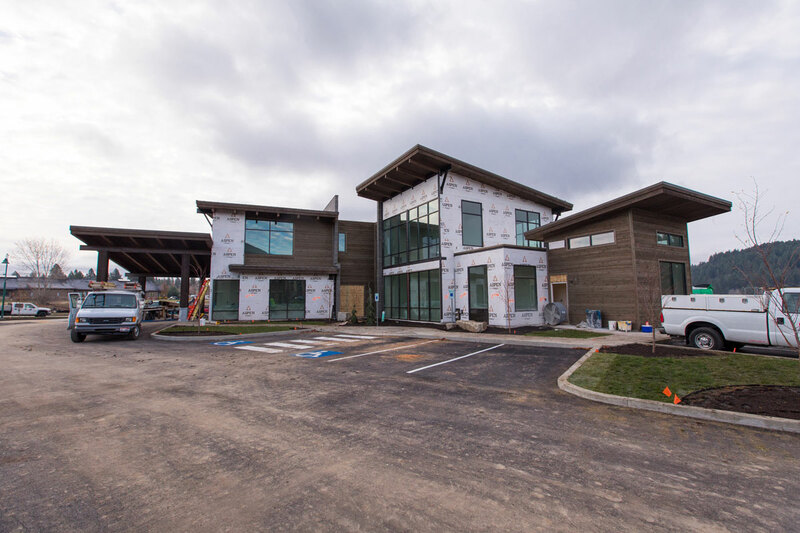 We are excited to announce the start of our new building in Riverstone in Coeur d’Alene, Idaho. 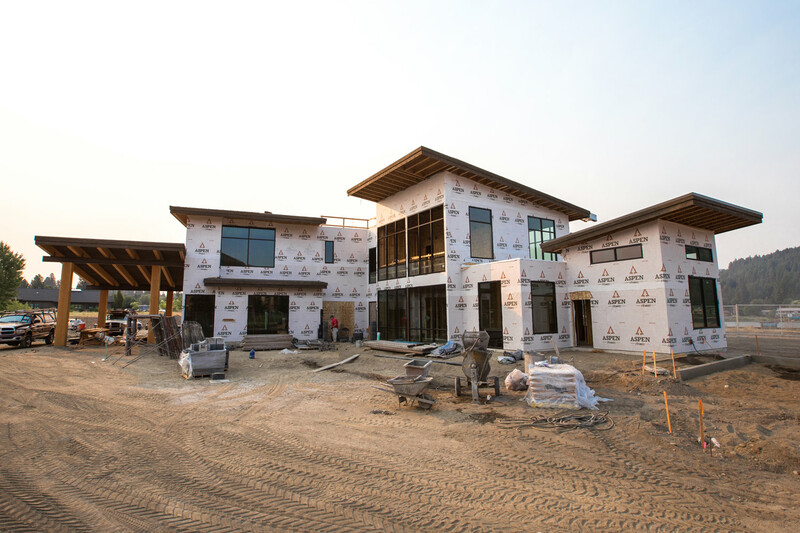 The facility is currently in the foundation process and is projected for completion in late Fall of 2015. 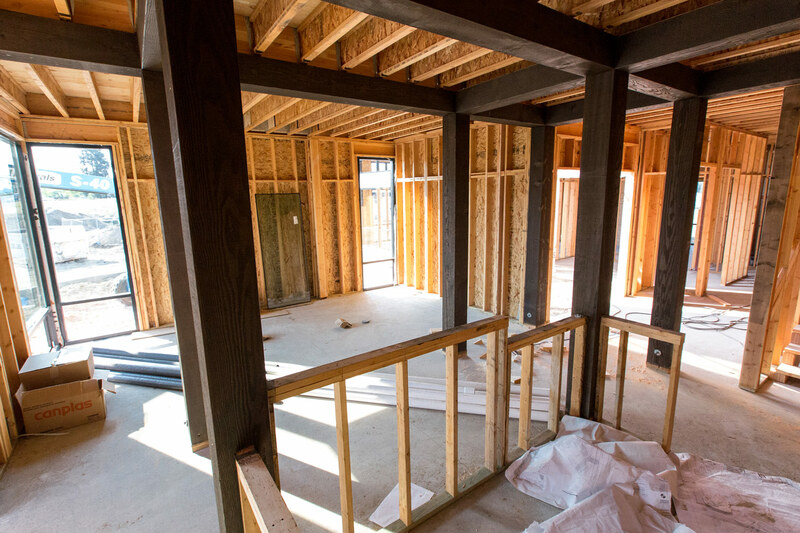 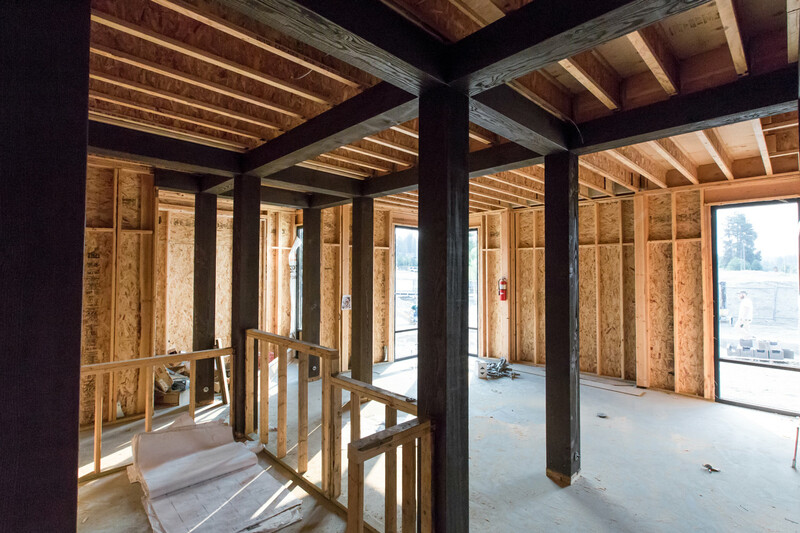 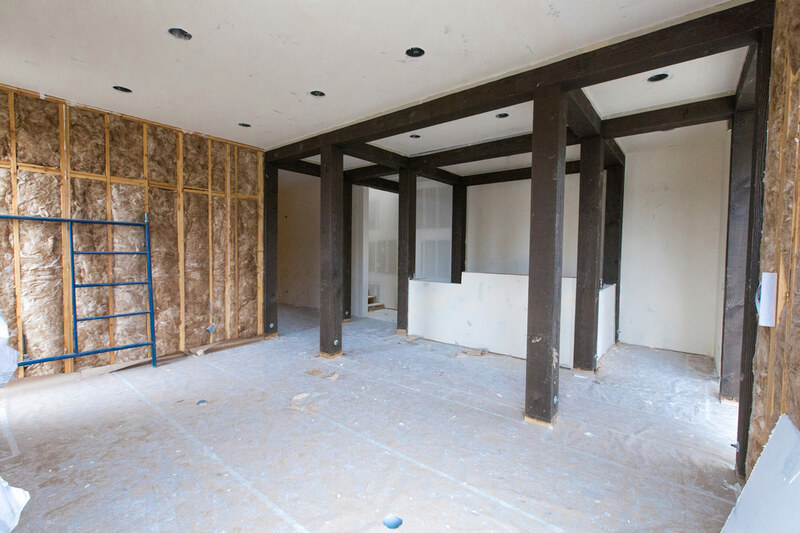 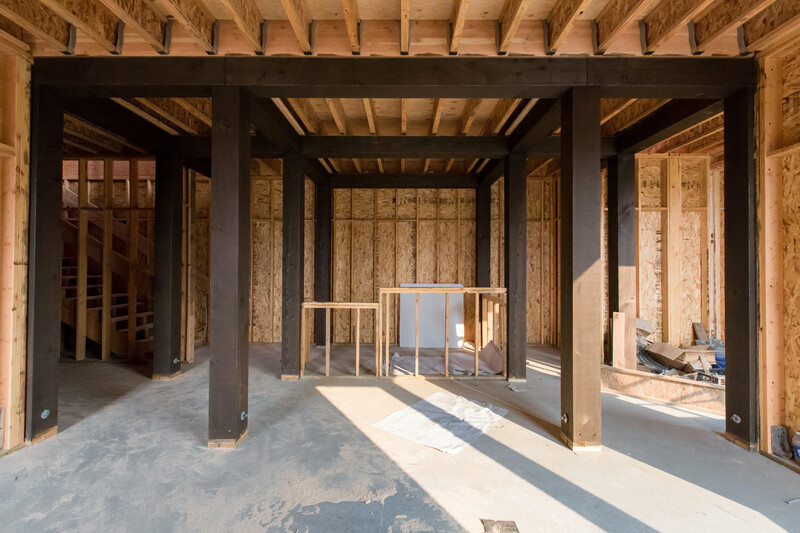 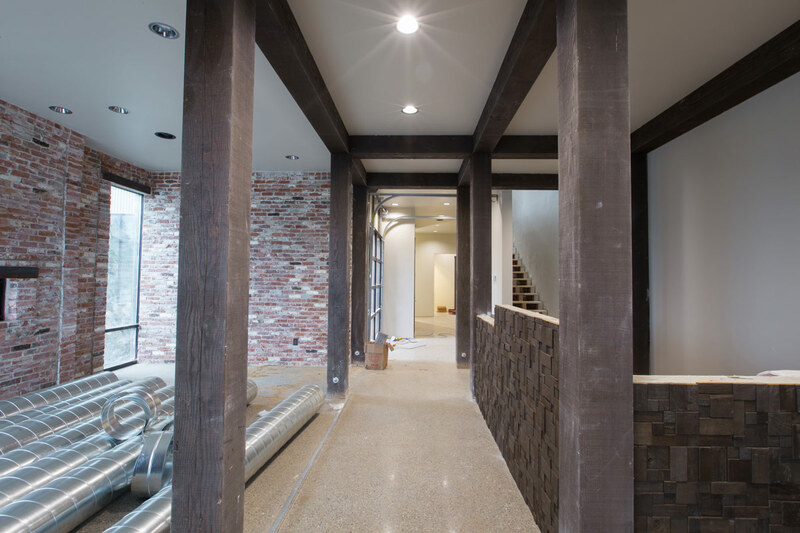 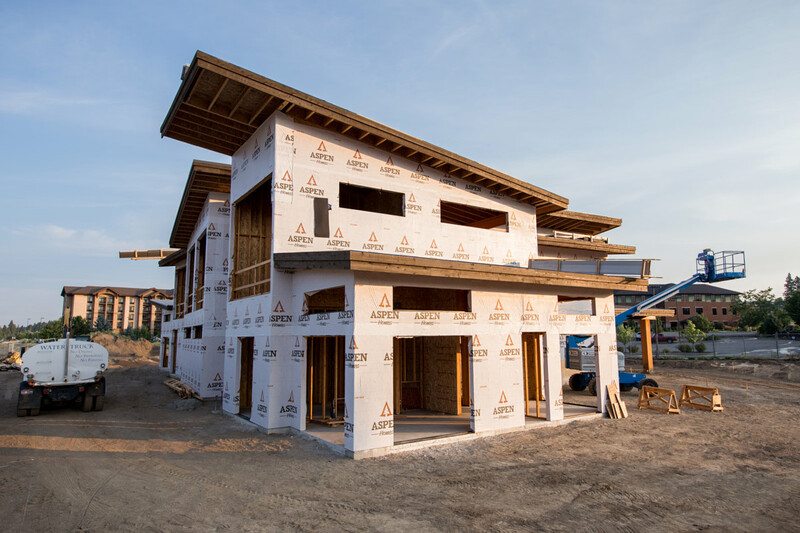 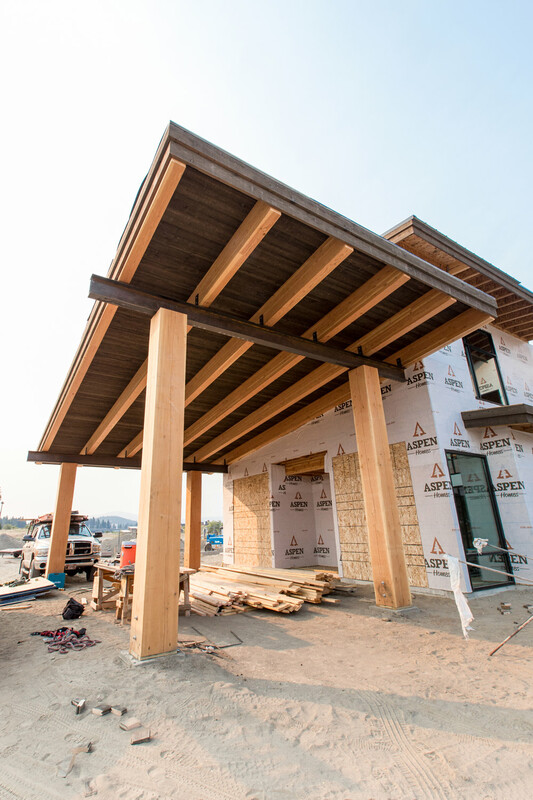 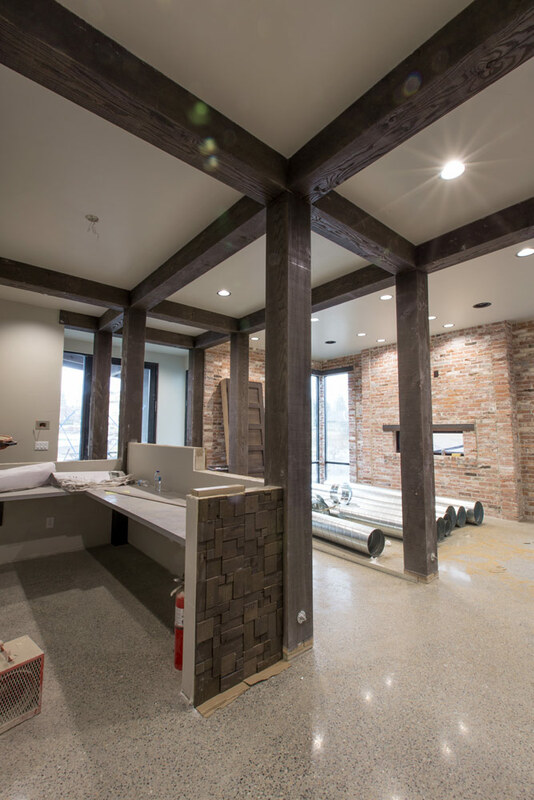 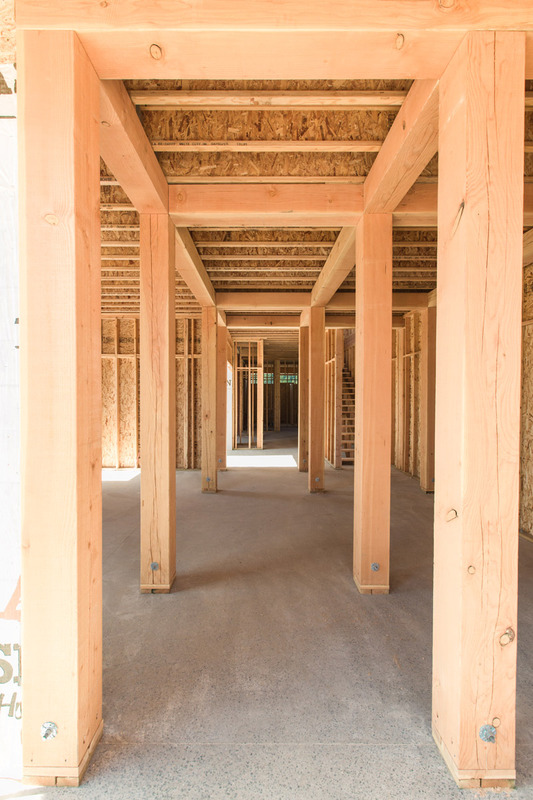 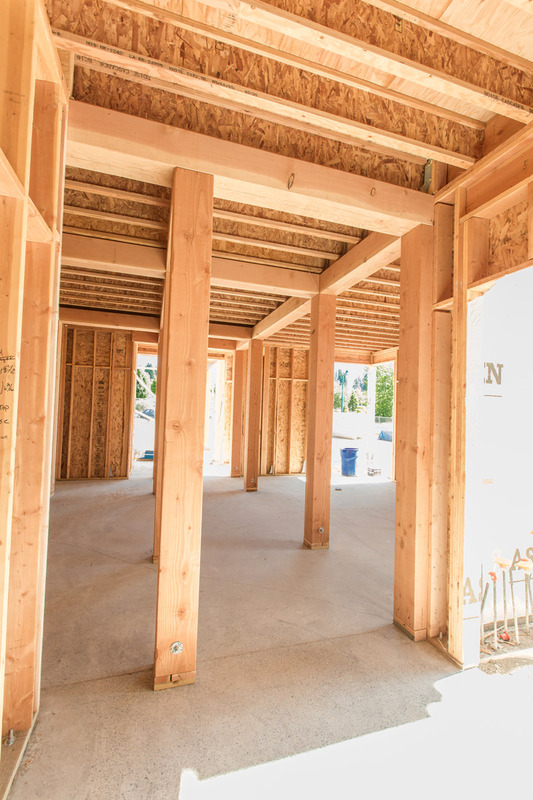 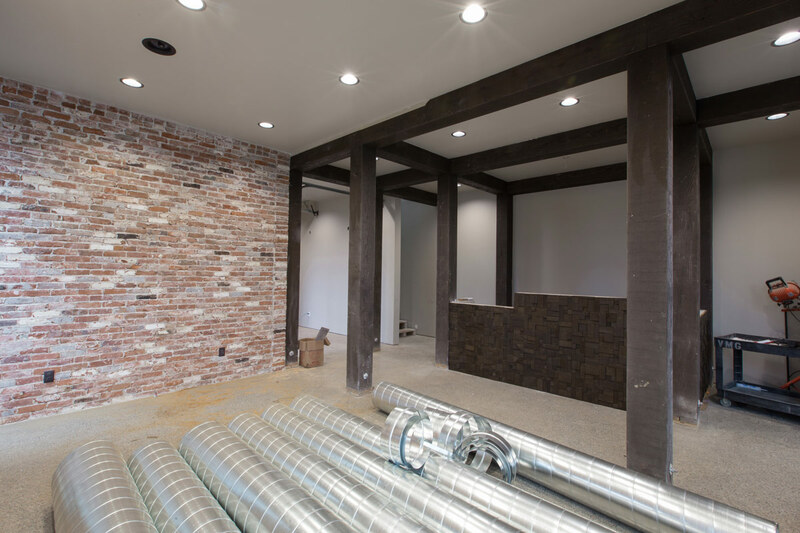 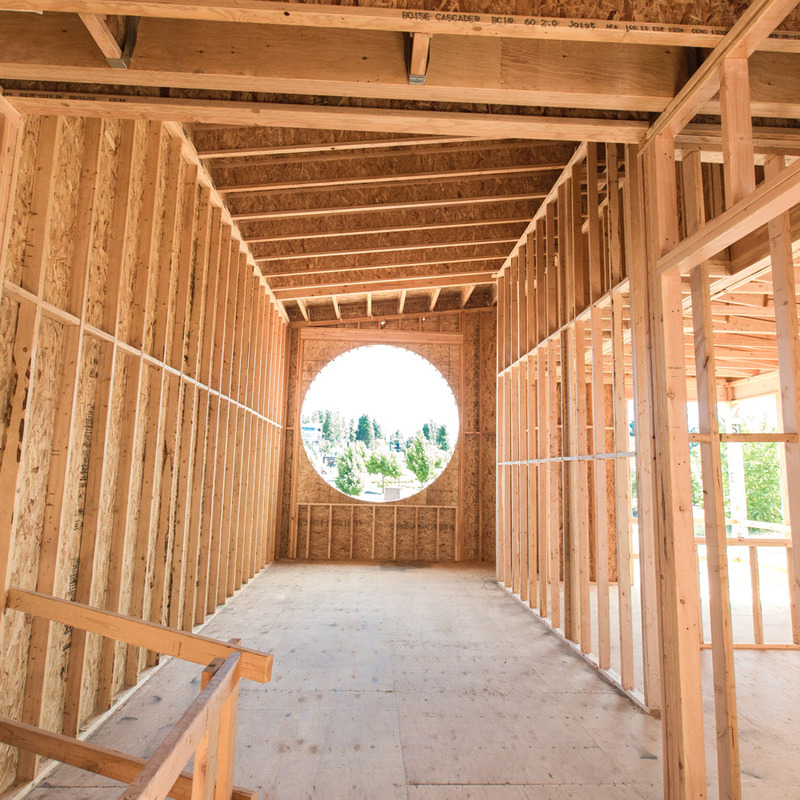 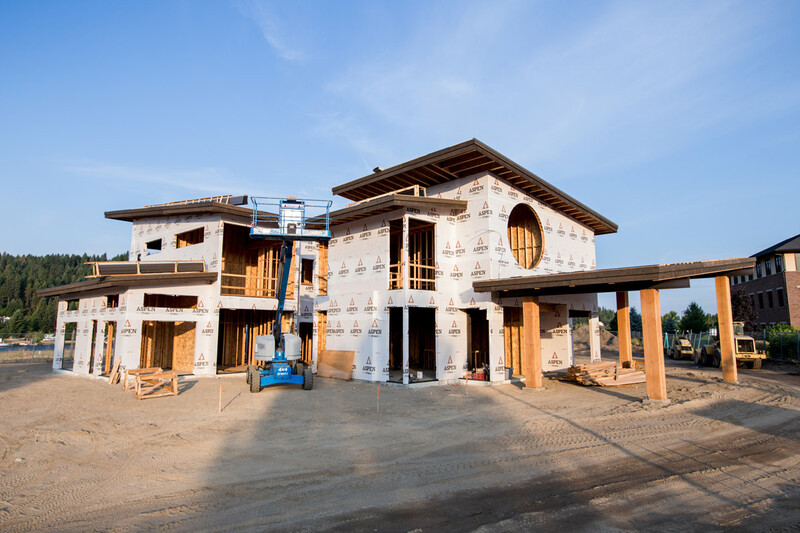 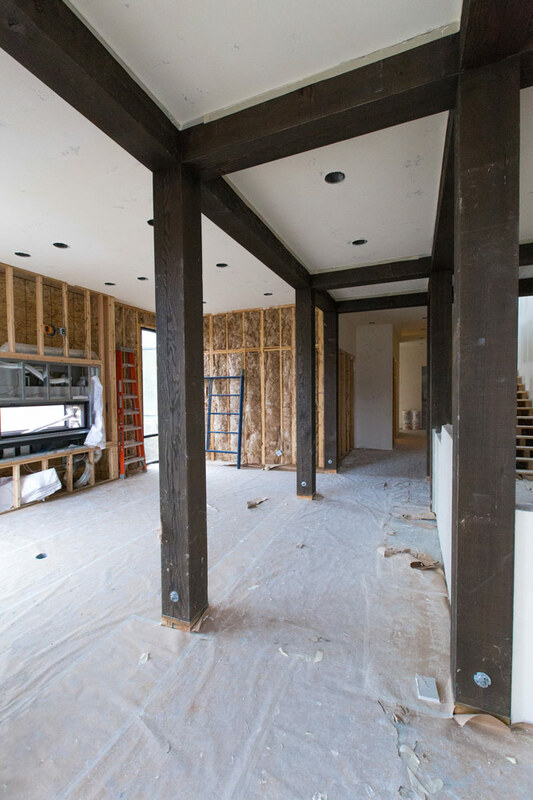 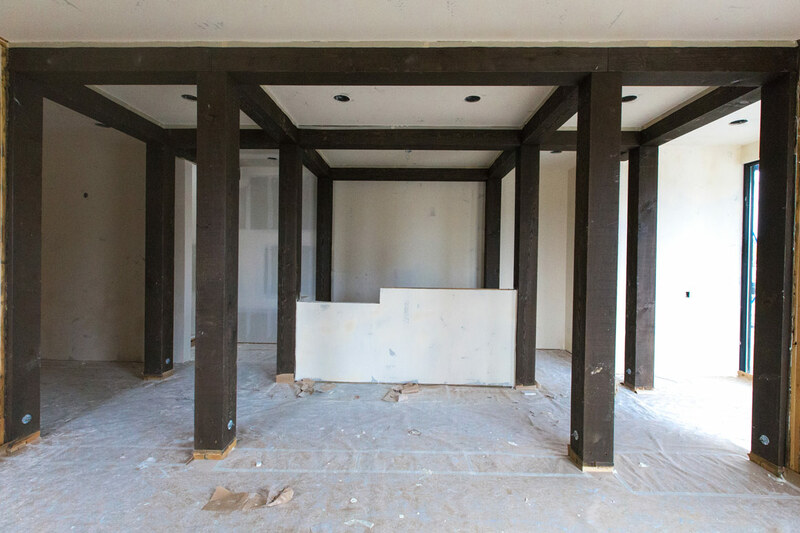 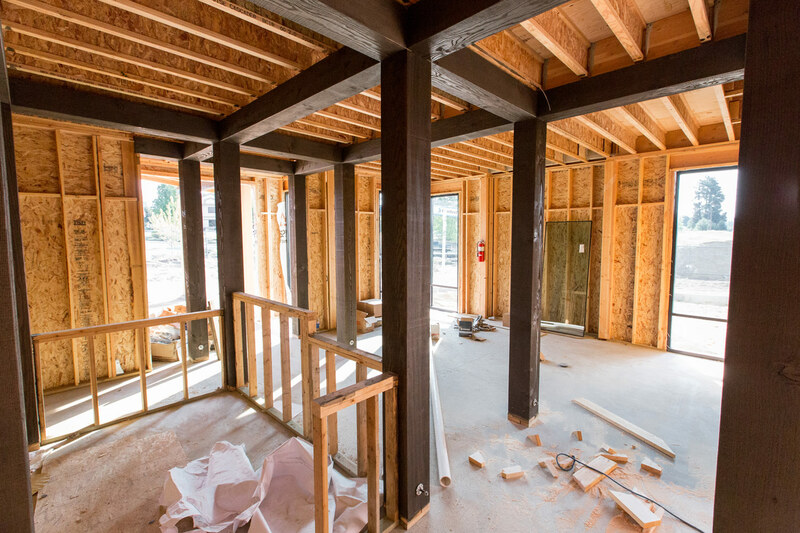 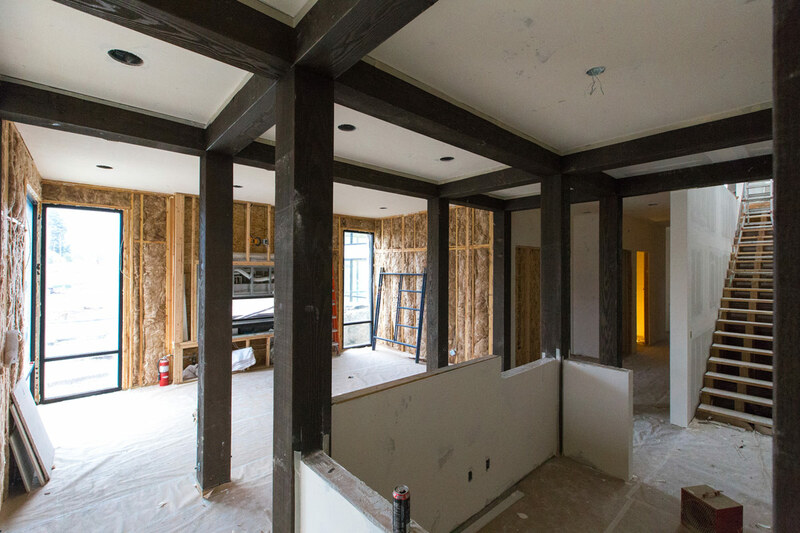 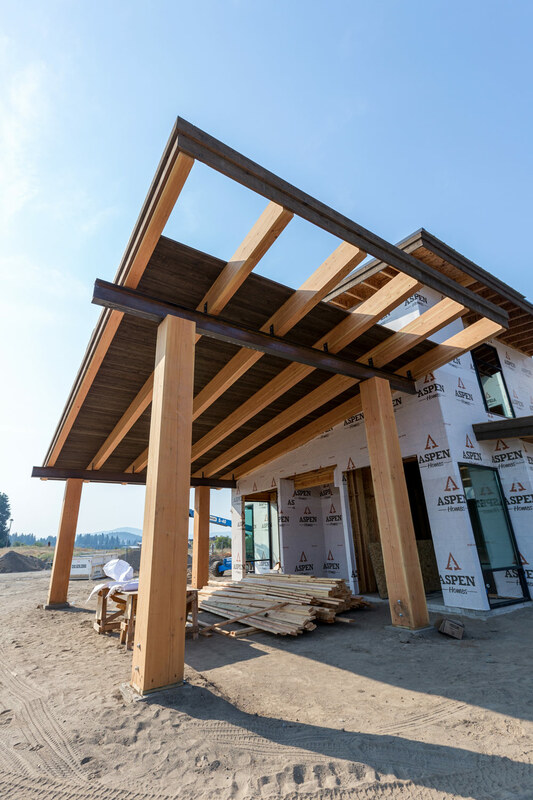 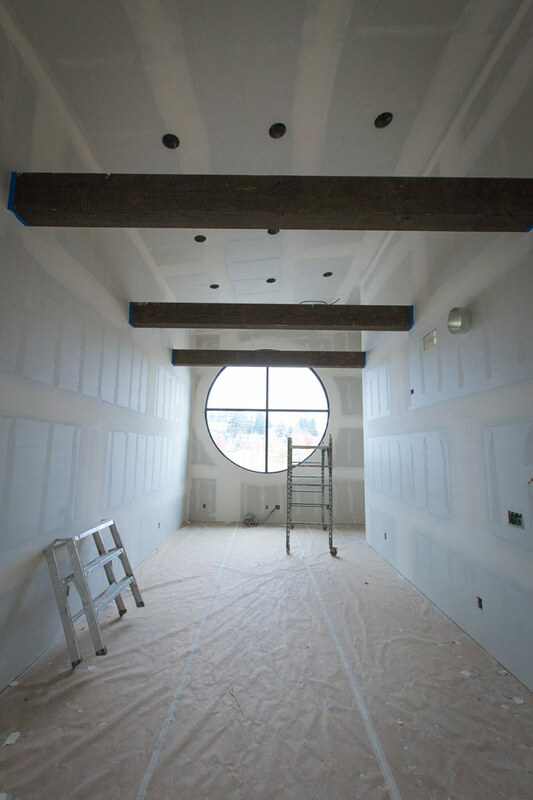 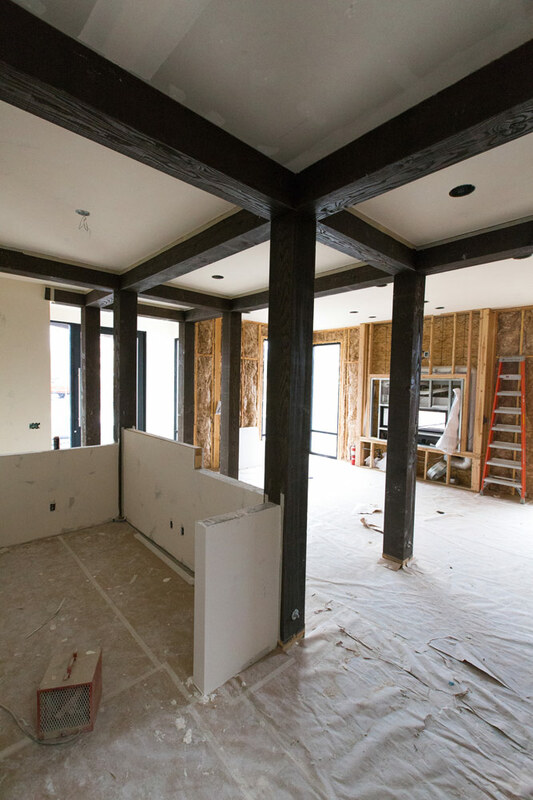 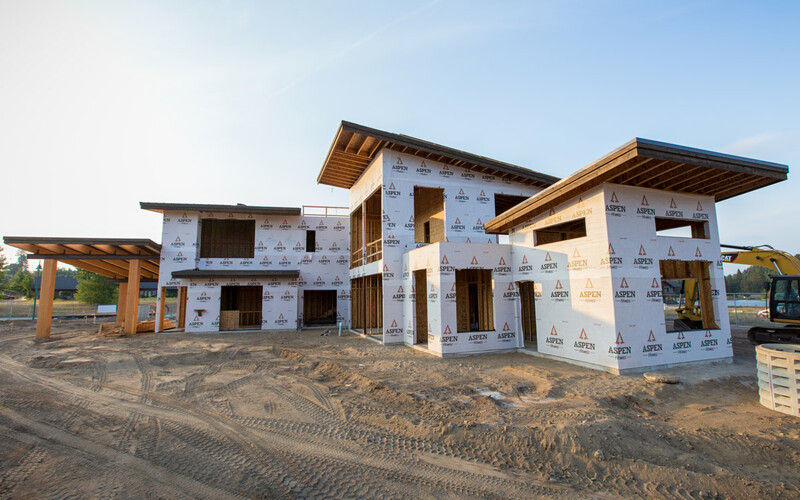 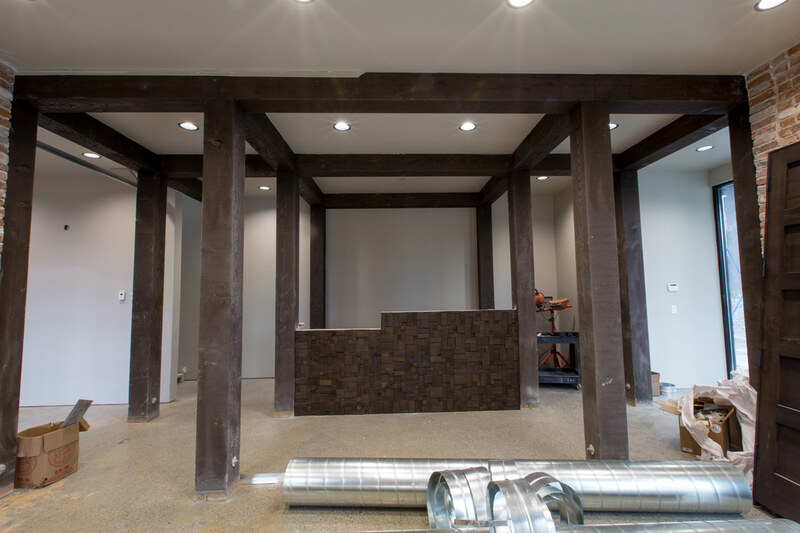 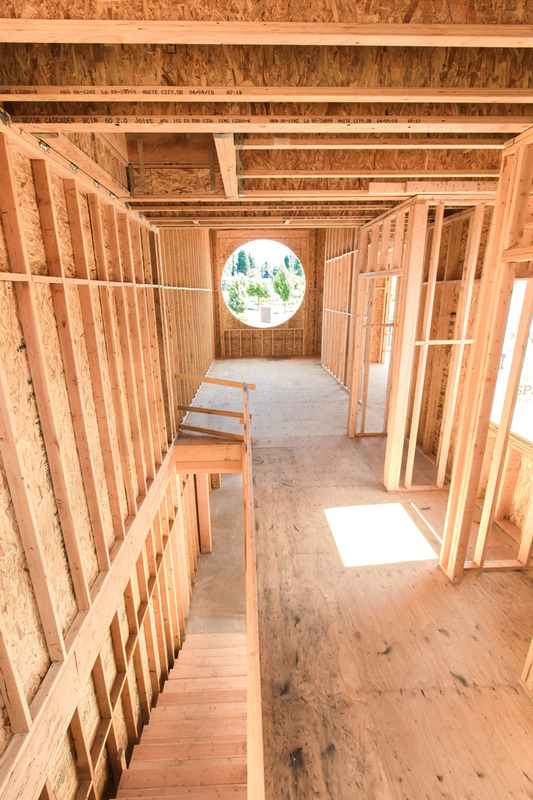 The Urban Rustic architecture is a design we plan on showcasing in our collection of custom homes in the future. 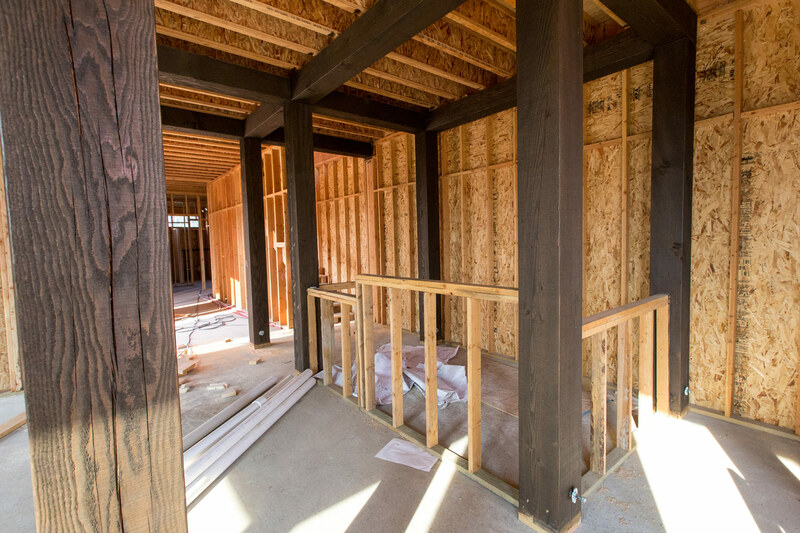 Keep posted here for progress photos of the building process!